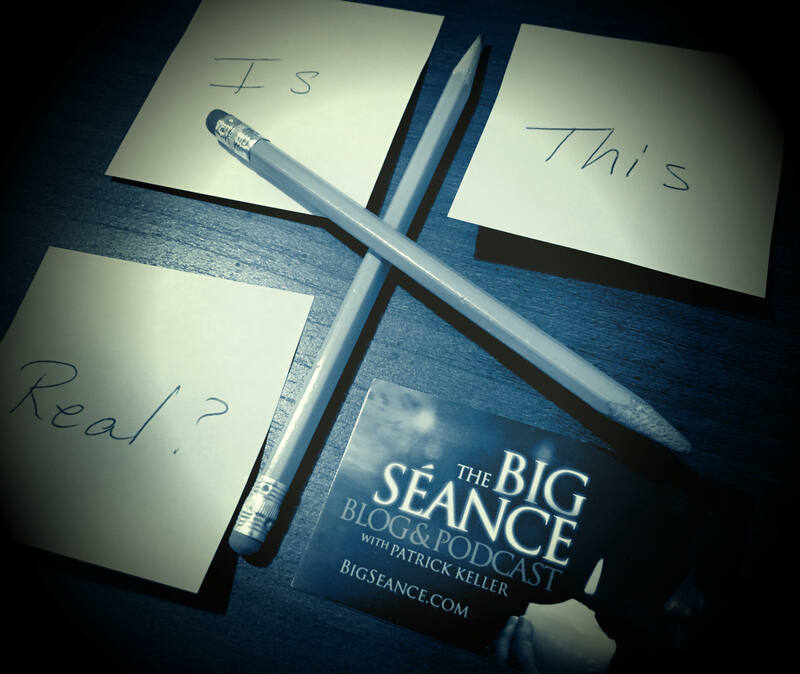 In this episode, Patrick talks to 2 local high school students for a research project about the paranormal subculture. We also dig into the Charlie Charlie Challenge phenomenon. Have you taken the challenge?